Author: Keiran, Monique Set In . . . 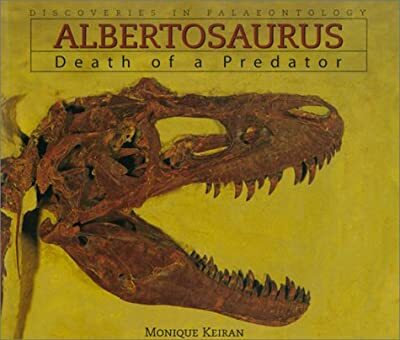 Description: Chronicles the life and death of an Albertosaurus, distant cousin of the Tyrannosaurus Rex, while reporting the activities of one excavation in Canada.